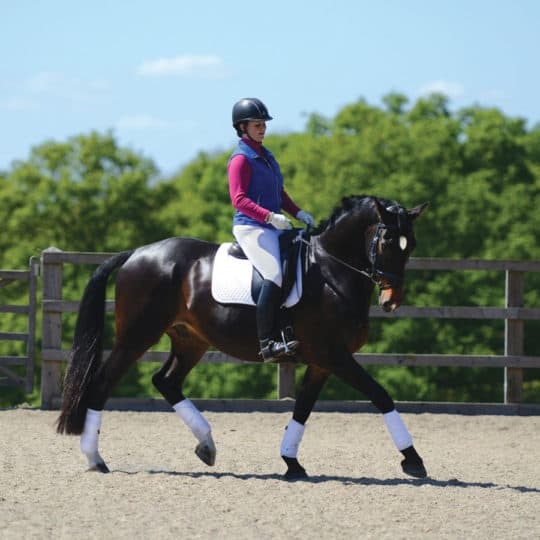 We have put together some great articles on flatwork from our magazine for you to access straight from our website. 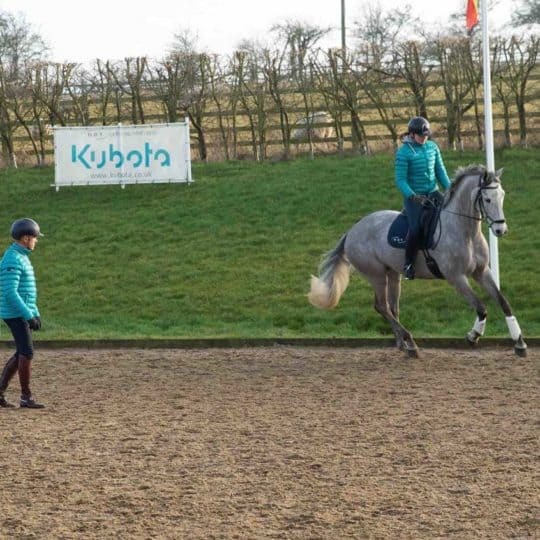 How can I train my horse to ride in an outline? 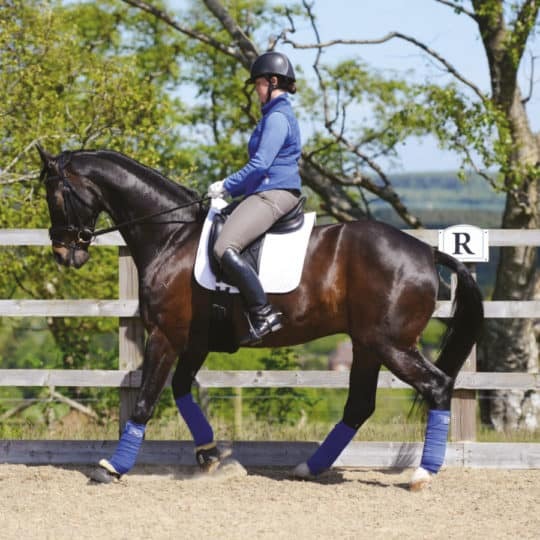 My mare falls in on the same side of a 20 metre circle, what exercises might help us? Is there anything I can do to stop me from rounding my shoulders when I ride? Do you know the six scales of training?